Following New York Art fair where Emmie’s work was represented by Quantum Gallery she will be showing at San Francisco Art Market 25- 28th April 2019. The work is now in transit in preparation. 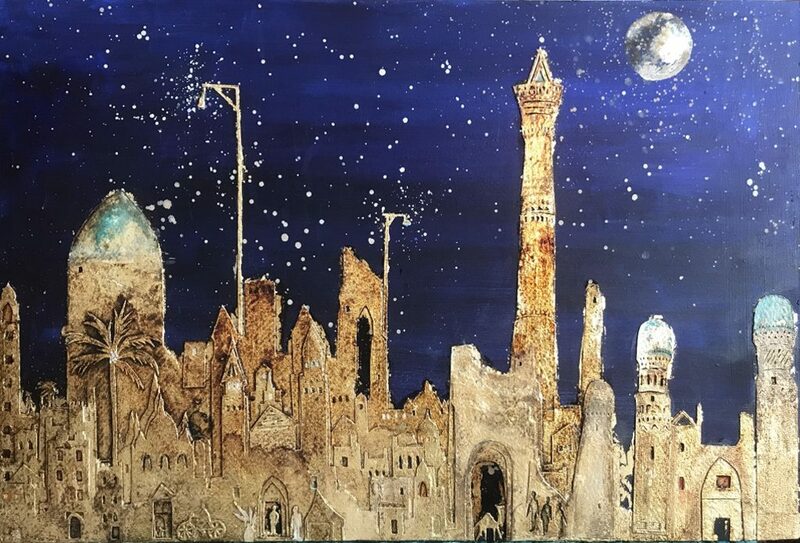 The work shown will be ecletic cityscapes pieces with inspiration drawn on from India and the silk route countries of Central Asia.